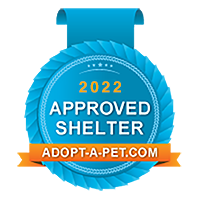 Adoption Fees helps fund our rescue efforts. The adoption fee is $350.00 unless otherwise stated. There is a seperate transport cost of $125.00 paid to the Approved Transport service.